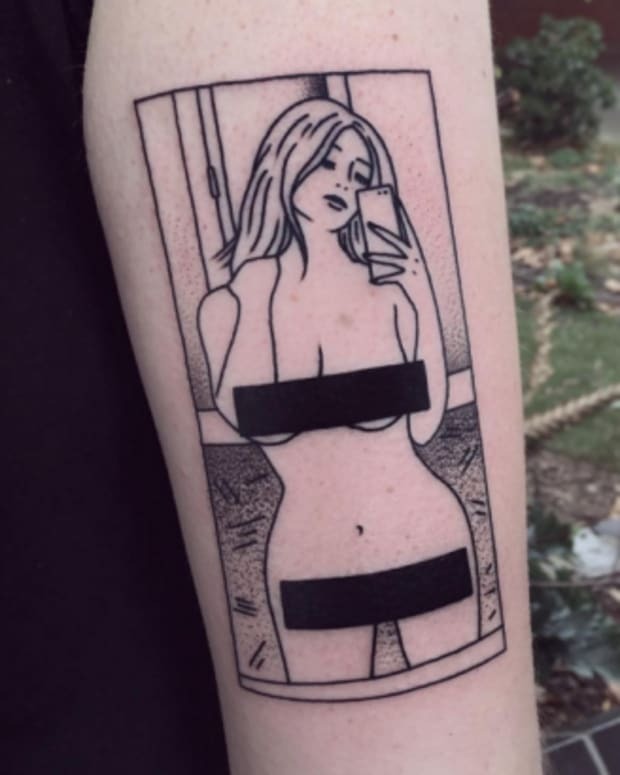 Tattooed moms just can&apos;t help standing out from the crowd. It&apos;s hard enough being a mom in 2016, dealing with the judgmental mom-cliques at the school pick-up certainly doesn&apos;t make it any easier. 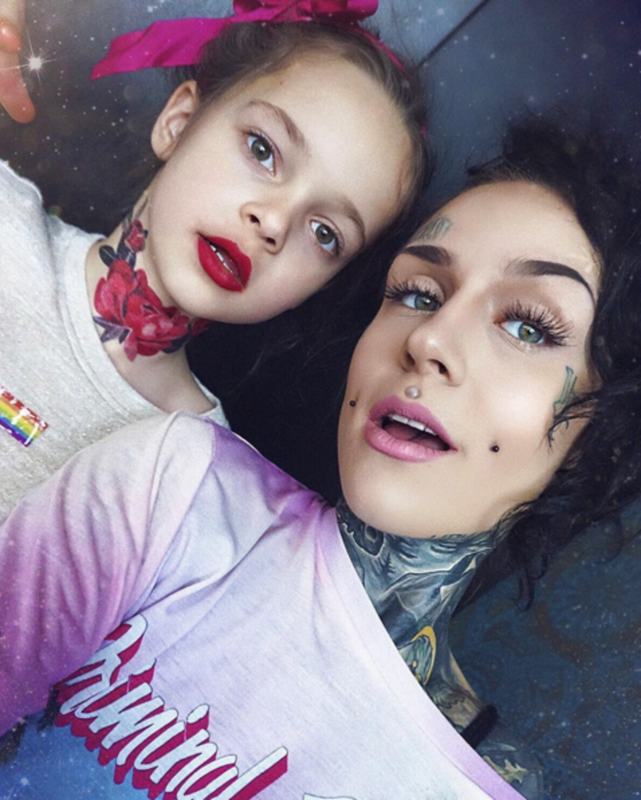 A lot of moms blend in while attempting to "do it all," the inked moms don&apos;t. Inked favorite Monami Frost—mother, wife, model, vlogger, tattoo enthusiast, etc.—took to her booming YouTube channel to tell people what it&apos;s really like to be a momma covered in ink, "I feel really shy and I&apos;m not sure what to say [to the &apos;normal&apos; moms]." But she&apos;s got another ceiling to smash—she had her daughter when she was 15. Gabriella with a faux neck tattoo. Monami had already been tattooed at the time she went into labor, which she feels played into the fact that doctors chose to speak with her parents instead of to her. 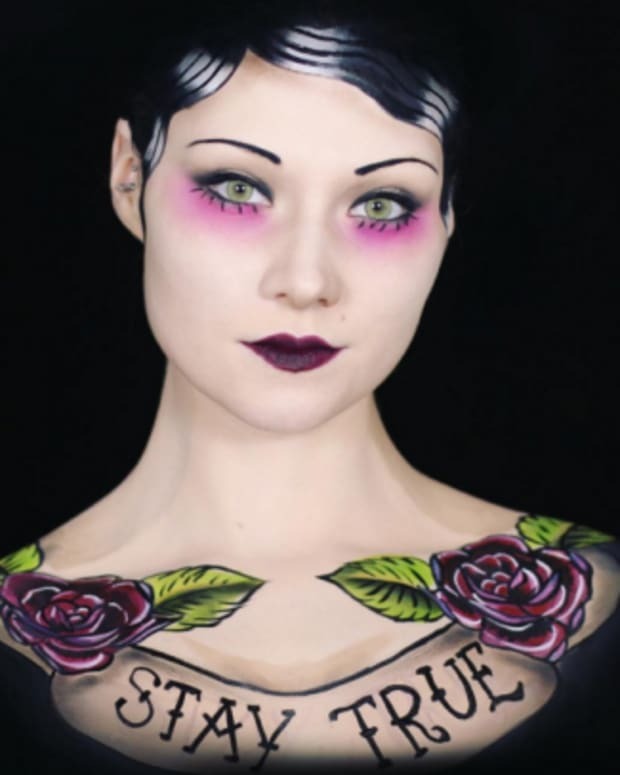 She said, "[The doctors] didn&apos;t think I would care, I had tattoos so people didn&apos;t take me seriously." Thankfully, her mom took her and baby Gabriella seriously, "She told me not to be afraid, I&apos;m a smart girl." 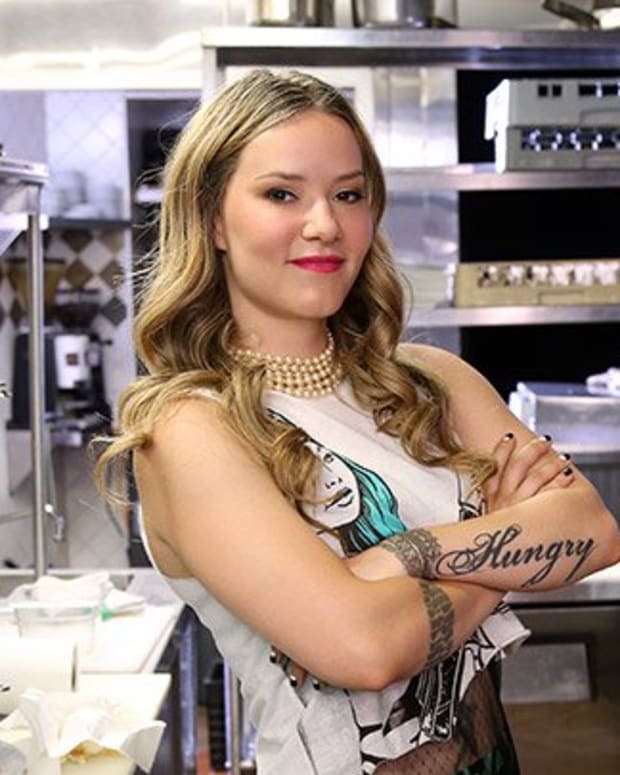 Monami didn&apos;t mess around with motherhood, either, "I wanted to prove everybody wrong." That she did. She and her mother made the move from Latvia to England shortly after Gabriella was born in hopes that they&apos;d be able to make a better life for their family. Now, Monami is no average tattooed lady. She&apos;s a powerhouse in our community, but face tattoos still make a pretty bold impression, so you can only imagine how non-tattooed mothers view her. "Their judgements are not valid," she insists. The internet trolls seem to be more negative than those in real life. 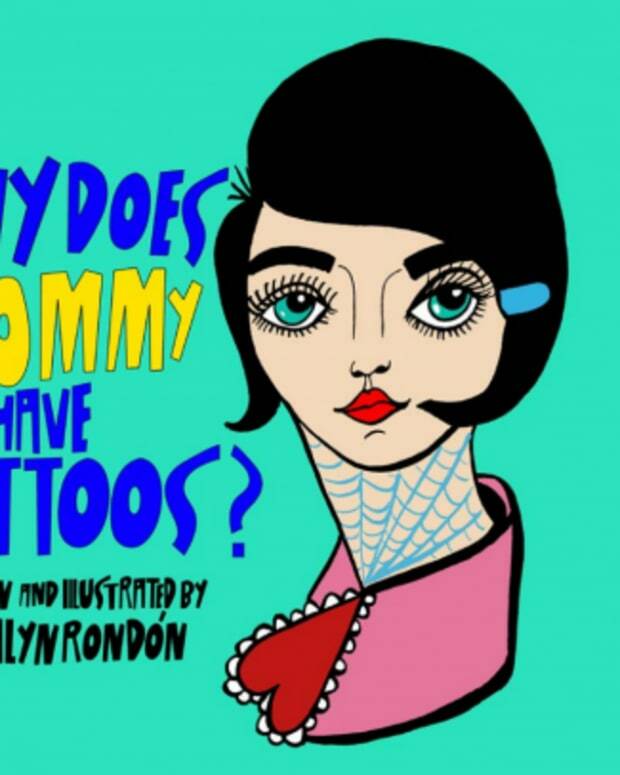 "The worst thing I get because I&apos;m a tattooed mother is people commenting on YouTube, on Instagram, everywhere saying that my tattoos define me as a mother." No one defines a mother like her child. One look at the adorable duo in the YouTube clip below will make your heart flutter. Especially the 7-year-old&apos;s big smile, missing her two front teeth. 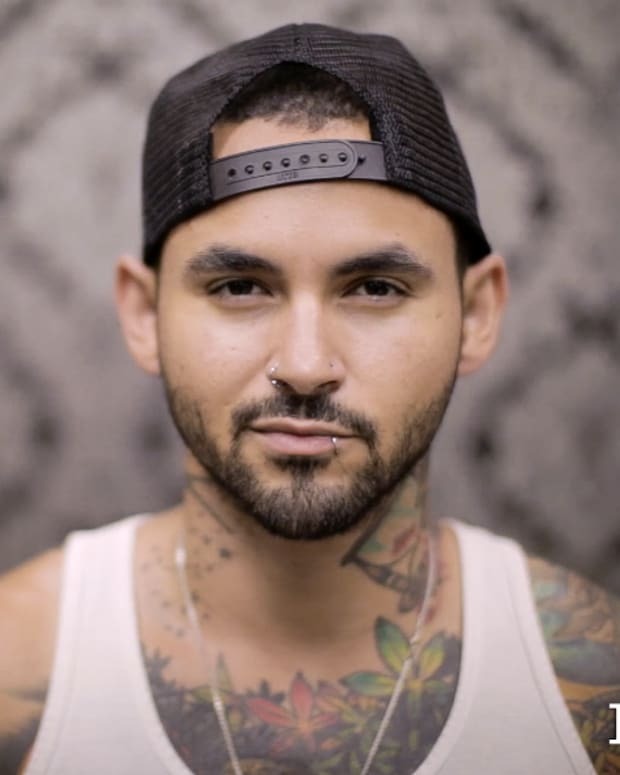 A quick scroll on Monami&apos;s Instagram page shows Gabriella with matching faux face tattoos, just like mom&apos;s; a few posts even show her with fake tattoos on her arms and neck too. 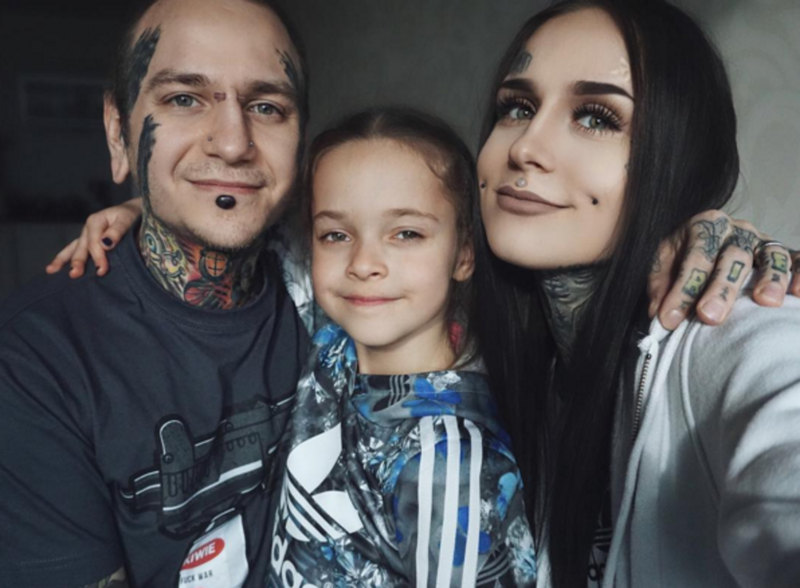 Gabriella and Monami with her husband, tattoo artist Anrijs Straume. "What is it like having a mom with tattoos?" Gabriella&apos;s face lights up like magic, "Great! Great! Yea! Yea!" Watch Monami&apos;s experience as a tattooed mom in full below and learn more about her favorite tattoos here. To all of the tattooed moms around the world, here&apos;s to you—Happy Mother&apos;s Day, you rule.